I swear, by my life and my love of it, that I will never give my stability ball to another man, nor ask another man to give his stability ball to me. 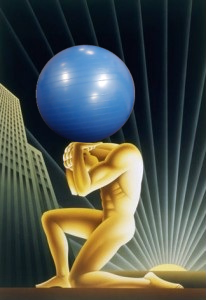 This entry was posted in Objectivism, P90X2, Round 5 and tagged Atlas Shrugged, John Galt, P90X2, Rest, Stability Ball. Bookmark the permalink.